According to 488 of buyers, absolutely not. In fact, their opposites are true. 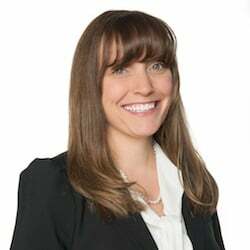 In this complimentary white paper, we share brand new data and analysis from the RAIN Group Center for Research on what it takes to get through to top executives, fill your pipeline, and win more sales. 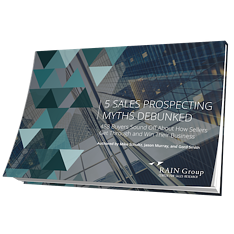 Download 5 Sales Prospecting Myths Debunked now.